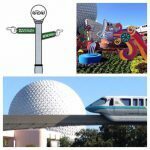 Episode 497 - Our Sunday News … and Doug’s Fantastic Trip Report! Hey, folks! Pull up your stools with John, Bob, and Doug as they discuss all of the latest news from around Walt Disney World! More important, don't you want to hear about Doug's trip to "The World"! 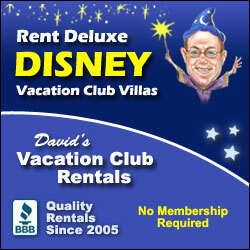 How happy was he with his beloved Port Orleans-Riverside? Where did John and Doug go for lunch? Were Bangers and Mash on the menu? Where did Doug and his lovely wife go for their anniversary dinner? Did Doug enjoy his week in the parks? Grab yourself a cold one, friends. Sit back, relax, and enjoy a nice long jam-packed show!